Belgrade wedding venues offers a lot for a romantic couples that are planning to get married. Nowadays, couples are looking to have a wedding different then traditional ones. 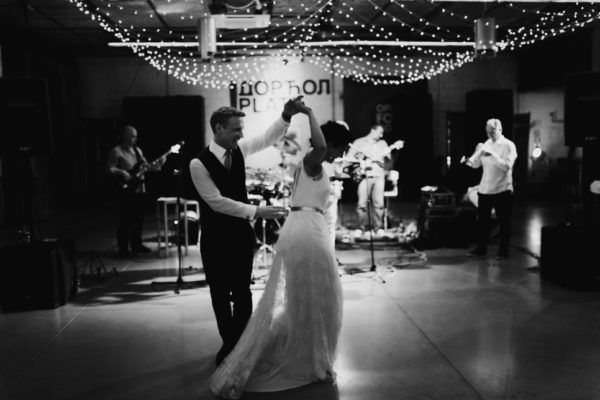 Funky venues are what people are seeking for; they are also looking forward to get everything organized by the others, so that they can enjoy in that special moment of their life’s. For those who want to say “I do” classy and with a style, what is better than to do it in one of the most popular party cities in Europe – Belgrade. Belgrade, during the last 10 years, is not just a top destination for bachelor parties, it is also a perfect wedding getaway. Wedding packages can be tailored to your specific taste and desires. Maybe you want to experience “true” Serbian wedding, with a live band, which plays everything traditional. This traditional ceremony is often a tourist attraction itself because foreign visitors find it very interesting. Many Serbian traditions are unique in the world, so maybe this will be your “cup of tea” when it comes to “I do”! Or you are more industrial venue type? We got plenty of that! Get married on a boat? Checked! Maybe you want to have a DJ instead of the band? As we already said, everything can be managed, but first of all, lets start with the venue. We picked some of the most interesting Belgrade wedding venues, which can be modified, in your dream place for the most important day of your life! Snajka (literal translation from Serbian is daughter in low – symbolic, isn’t it? ) is a multipurpose boat (catamaran) with open platform and suite inside. Front and tail decks with suite constitute a single unit of 70 square meters, and all of that space is for an entertainment purpose. This unique and intimate piece of paradise is sailing in the middle of Belgrade! Just imagine better venue than this one. Maybe one of the most romantic places for such an event! Zoom Art Café and Photo Studio is one of the most interesting places for young couples. It is such a cool place, where u gets that homey feeling. This place is located in the industrial part of Belgrade, just next to famous Radionica and Przionica venues. This place is a multifunctional venue that is famous by its tasty coffee and really cool art exhibitions that are always supported with a good music. We were present on the one of the weddings, and it was amazing. Famous Photographer and His wife had an Epic time. Dorcol Platz is one of a kind venue when it comes to the urban and minimalistic style of weddings. Urban space that is opened to new forms of art and world tendencies, have contributed to the cosmopolitan spirit of Belgrade. When you think about the weddings you probably can’t imagine some artistic space, a factory, an abandoned building as a wedding venue. But, don’t be so sure! This location is definitely one of the more unusual places to have a wedding. On the other hand, the most magic one for sure! 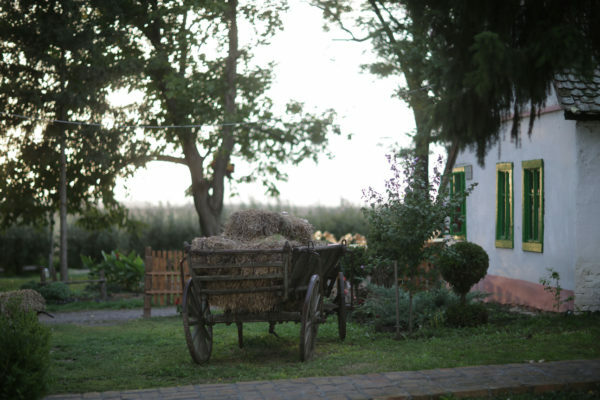 When it comes to the rural and traditional, than this ethno restaurant is a place to plan a perfect wedding! Only 40 minutes from Belgrade, you will find this little oasis from once upon a time! A house, a garden guarded by a century old poplars, looks like a real fairy tale! Salas was a traditional type of farm in this part of Serbia. Today, salas becomes part of the folklore to be shown in the tourist offer, together with the traditional foods and beverages, customs, farm life, tamburica music, etc. 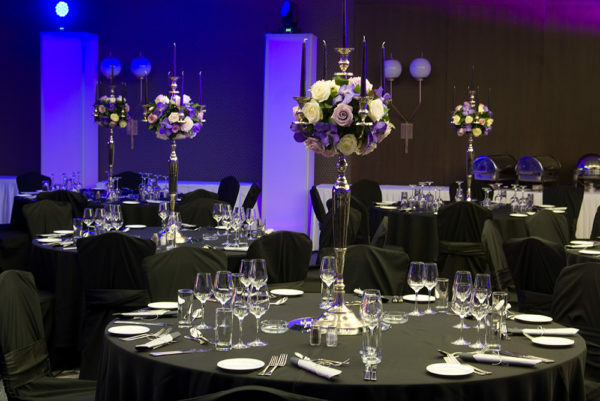 If you want some upscale and classy reception venue, than Metropol Palace is a perfect and luxurious place for you. If you don’t want to bother with organizing, they have a team of professionals who will do that for you. Pre-reception cocktail in their park garden is a must! Throw your bouquet from the panoramic terrace or celebrate your wedding in their stylish ballrooms, you want regret celebrating your special day out there. The Metropol Palace offers a wide range of wedding ideas to fulfill all your needs. Restaurant with the most beautiful panoramic view is located at historical core of Belgrade – Kalemegdan Fortress. Kalemegdanska Terasa is presenting the ultimate hedonism – with a view. Excellent service, pleasant atmosphere and idyllic ambiance are just top of a notch when it comes to this beautiful venue. This restaurant is a perfect blend of modern and traditional. Kalemegdanska Terassa is one of the most popular venues in Belgrade when it comes to the Weddings. Do you want to have an easy time when it comes to your wedding in Belgrade? Do you need someone to help you out with a plan? REMEMBER, our help, our contacts, our time and our assistance is a FREE of charge! Come to Belgrade to enjoy or even to participate in collective weddings. This event is non-profitable, and it is organized once in a year, always in the month of May. It aims to propagate the marriage as one of the highest social values, but also to contribute to the enrichment of cultural, touristic and economic content of Belgrade.